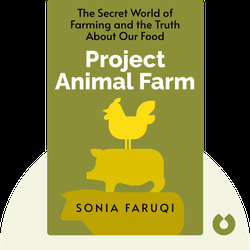 Project Animal Farm (2015) is all about one of the most harmful industries of our time: the modern mass production of meat, eggs and milk. It delves into the horrible conditions farm animals are kept in and the dangerous effects of factory farming on humans, animals and the environment. 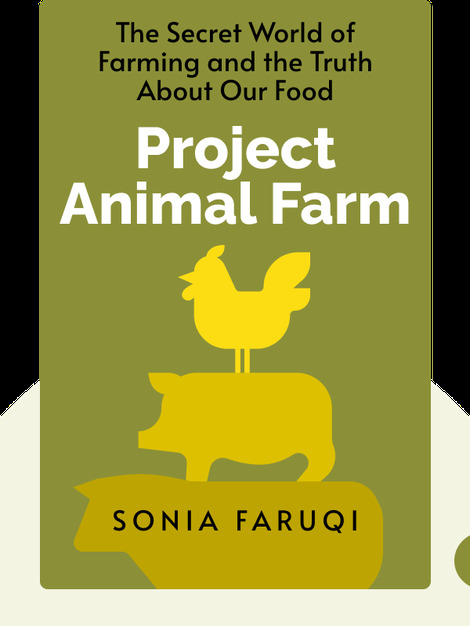 Sonia Faruqi is a Dartmouth graduate and former Wall Street investment banker who left her corporate job to help reform the food industry and improve the lives of people and animals everywhere.